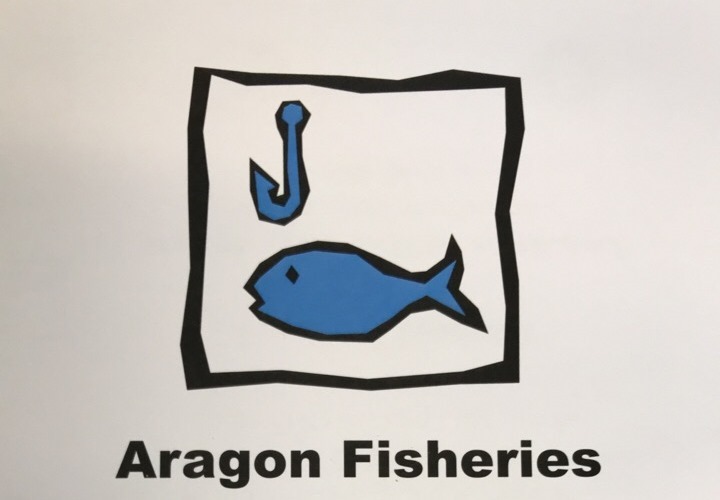 Aragon Fisheries is one of Knaresborough’s hidden gems. Located in Iles Lane, Just of York Place near the Swimming Pool & King James School, we specialise in succulent haddock, freshly-cut chips and homemade mushy peas. Loads of other lines available as well as gluten-free batter (advanced order required). Find us on Facebook – Click Here.